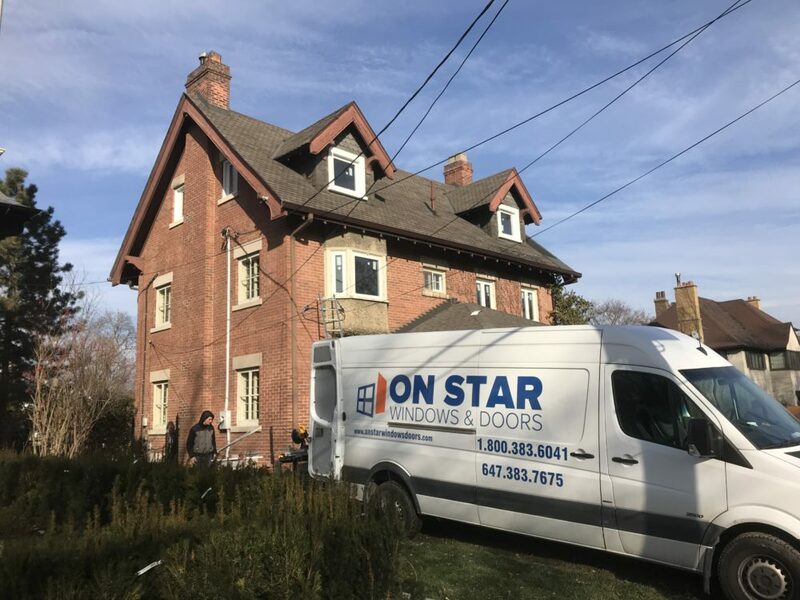 ON Star Windows & Doors is a Greater Toronto area – GTA based windows and doors replacement contractor, specializing in energy efficient vinyl windows, entry doors and sliding patio doors. All windows and doors come with comprehensive warranties against manufacturers’ defects and are installed by skilled installers with years of experience behind them. Your house will be treated with utmost respect, cleaned up after job completion and all garbage removed.